Helio USA Inc. 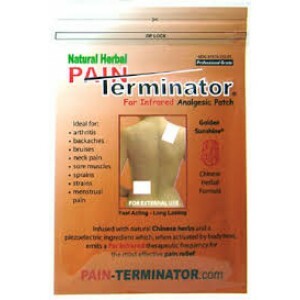 Pain Terminator - Golden Sunshine Pain Management & Skin Care - Our Products Helio USA Inc.
Fast-acting and long lasting. 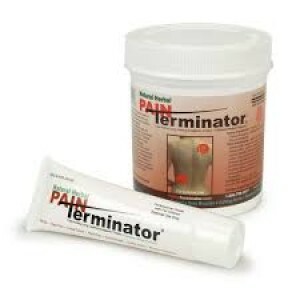 Use both for chronic and acute conditions. Contain a piezoelectric ingredient activated by body heat to emit the Far Infrared therapeutic frequency along with Chinese herbs that are predominantly cool or warm. Penetrates depper into the tissue. Contains jojoba nad jasmine oil. Contains jojoba and jasmine oil.